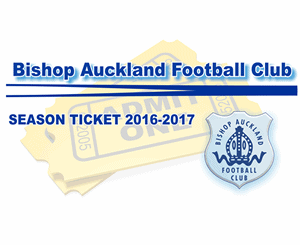 Season Tickets for the 2016/2017 season which starts in August are now on sale. 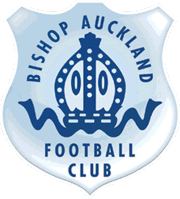 Go to the ‘Club Shop’ section of this website to buy yours now! There is no increase from the prices of last years’ admission prices. Opportunities for cash / cheque sales will be announced closer to the season start.